Tribe Pictures short film for AEGBT has earned a Pixie Award for its use of motion graphics. 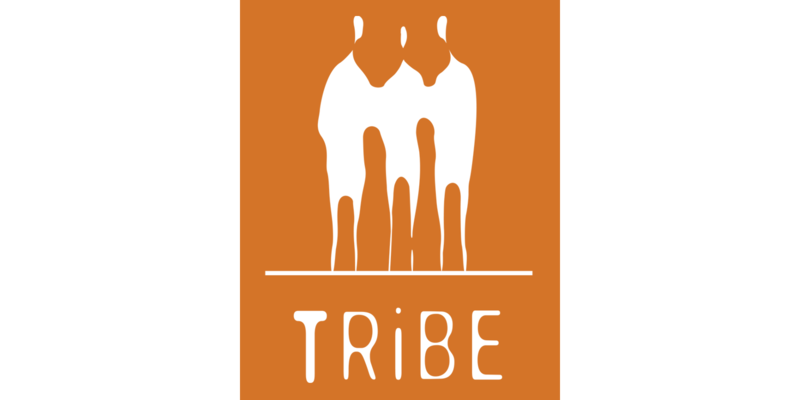 'Using animation is a great way to reinforce the script while keeping viewers’ attention and entertaining them, too,' says Tribe CEO and Creative Director Vern Oakley. A short film produced by Tribe Pictures for American Express Global Business Travel (AEGBT) was recently honored with a Gold Pixie Award. The Pixies, sponsored by the American Pixel Academy (http://www.americanpixelacademy.org), honor and promote outstanding individual work in Motion Graphics, Visual Effects and Animation.